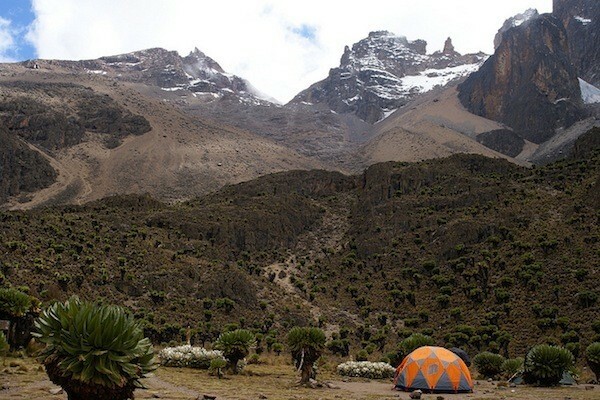 One of the most scenic high altitude treks in East Africa, Mt. 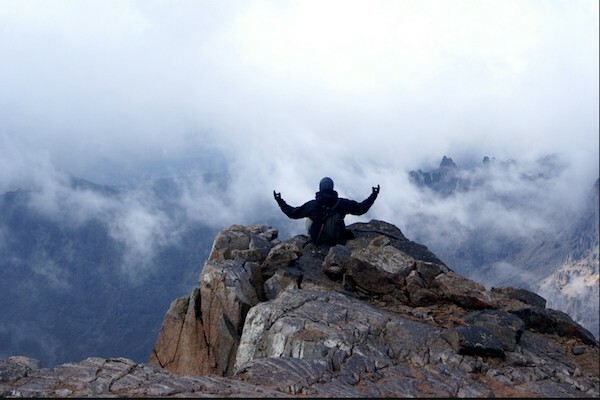 Kenya is an underrated treasure and the second highest mountain in Africa. 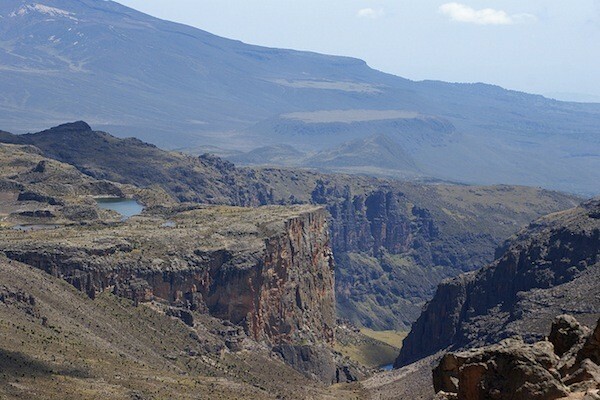 Boasting some of Kenya’s majestic wildlife, exotic flora and fauna, as well as glaciers and lakes. 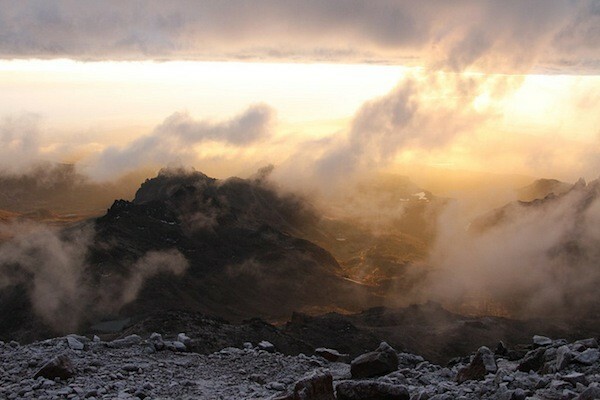 Stand atop Africa’s second highest mountain taking in beautiful sights and landscapes, while catching a glimpse of Mount Kilimanjaro on the horizon. Spot some of Africa’s wildlife living in the area, such as the Rock Hyrax and Zebra. 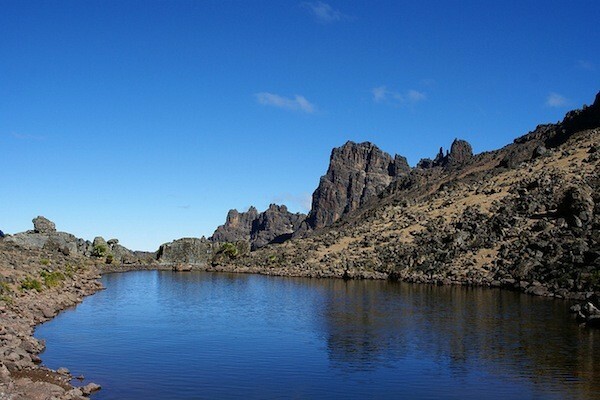 Experience the best of Africa’s mountain life. 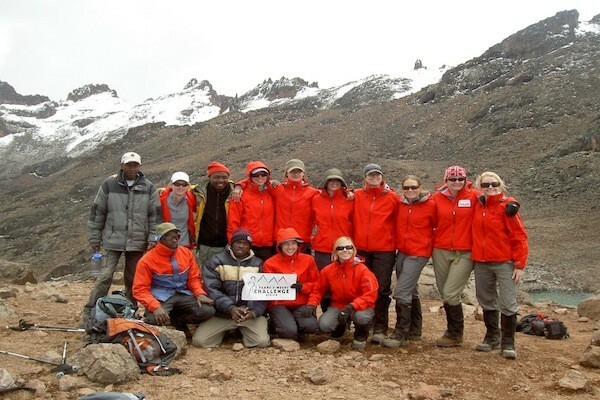 A perfect trip for your first experience on a mountain, providing you with valuable outdoor experience and serves as a stepping stone to even bigger challenges. 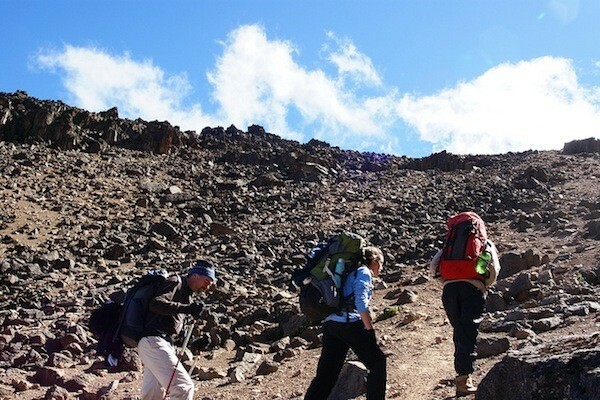 Take this trip to gain more experience on the mountains, getting used to altitude and bagging an almost 5000m peak. Once you’ve successfully completed this climb, you will have the necessary experience to climb on Mt. Elbrus, Mt. 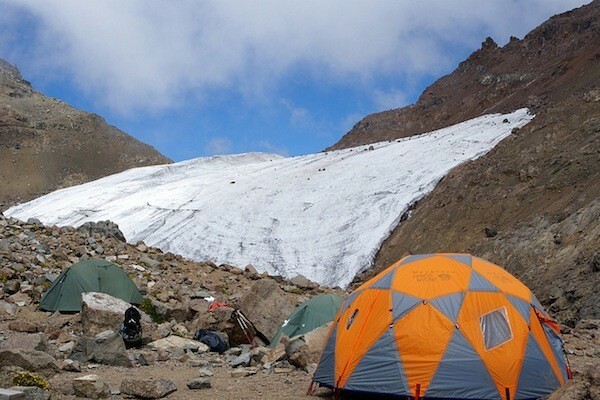 Kazbek or even get more technical and go Ice Climbing in Chamonix or Rock Climbing in Catherine. Now that we’re here, a Wild Guanabana rep will be waiting outside the airport gates to take us to our hotel to check in, meet the team, and get briefed. Make sure your flights arrive early today so you have enough time to rest and prepare before our adventure takes off tomorrow. 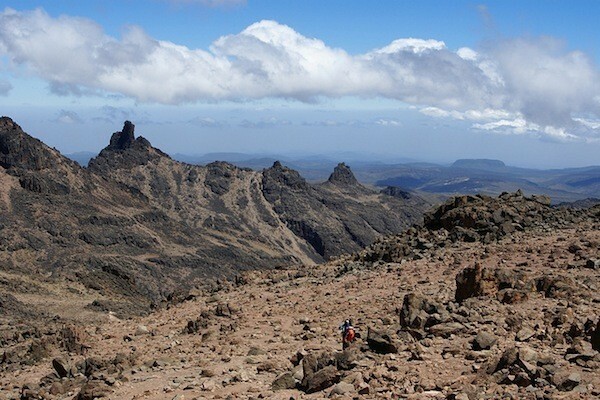 Today we take off from our Nairobi hotel and drive northwest, crossing the equator, and to the base of the Mount Kenya trail at 2,900 m. Here we’ll meet with our private guides and porters to start the climb around noon. 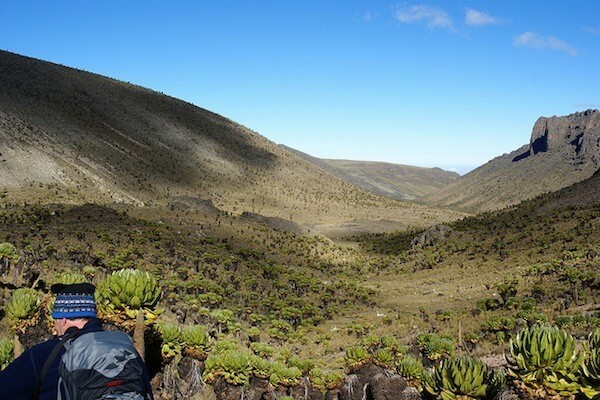 This is a relatively long day, as it’ll take about 4 hours to reach Marania Camp, but it’ll be worth it as we trek through a beautiful forest inhabited by a variety of wildlife – including zebras! 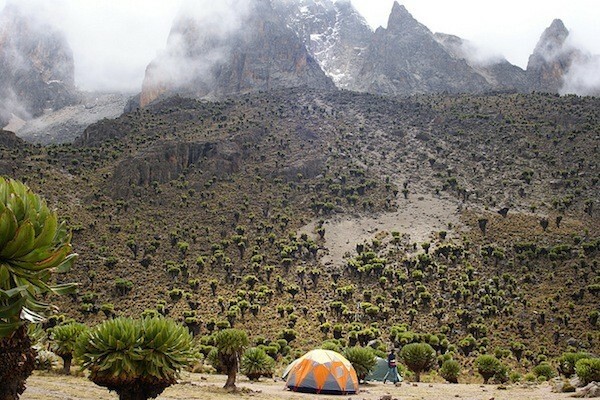 We’ll be spending the night at Marania Camp in tents. 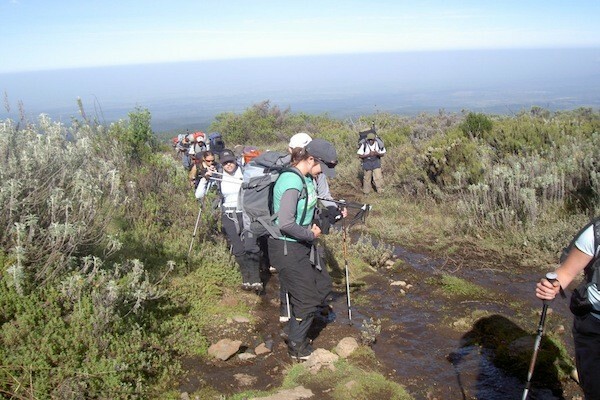 After breakfast, we continue with the climb heading for Major Camp (4,000m). Our six-hour path will be surrounded by plenty of Senecio and Lobelia plants, and lots of chances to take incredible pictures. The scenery is simply incredible, so make sure you stop frequently and take it all in. Lunch will be served at Allan's point, and then we continue to Major Camp where we’ll spend the night in tents. Today will be spent acclimatizing at camp, walking around the area and familiarizing ourselves with our surroundings. This day allows our bodies to acclimatize more efficiently in preparation for the high elevation days to come. We’ll be spending the night at Major Camp in tents. After breakfast, we’re continuing the ascent toward Shipton’s Camp. 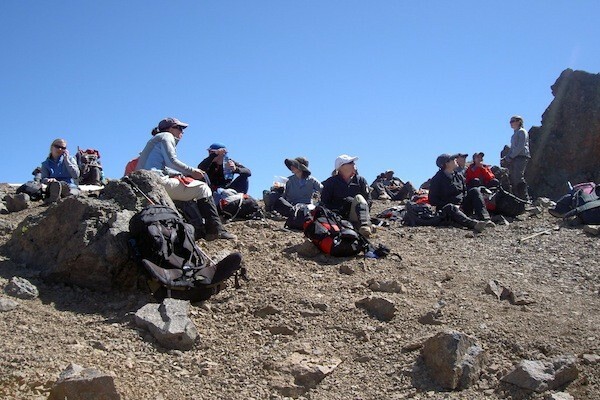 The trek will take around 2.5 hours, so we’ll arrive just in time for a piping hot lunch. This is where we’ll start to see some of the exotic and extremely unique high altitude fauna that only exist on the mountain – that means the Rock Hyrax and some other strangely beautiful plants and greenery. We’ll be spending the night at Shipton’s Camp in tents. Today is the big day! 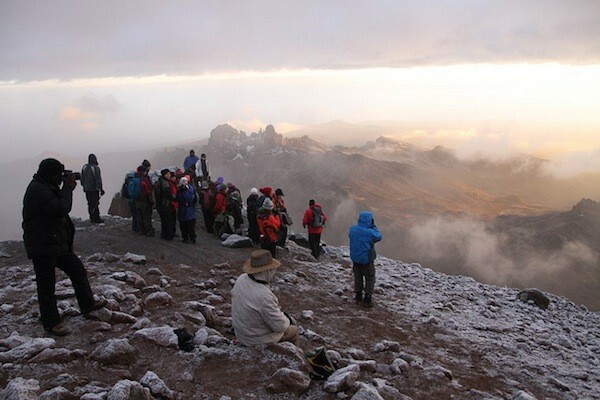 We’re waking up at 2:30 AM and enjoying some tea and biscuits before heading off toward the summit (4,985 m). 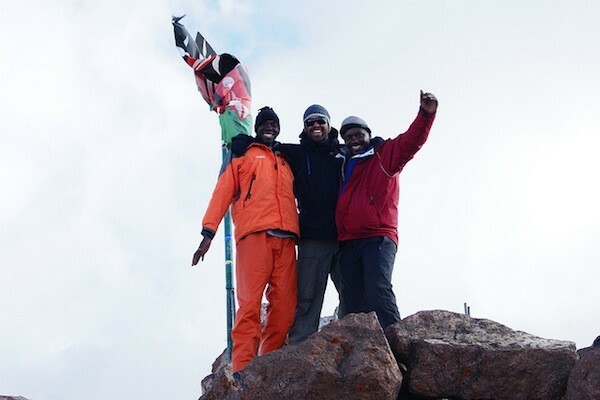 We’ll attempt the screech scree of the summit of point Lenana, which will get us to the top just in time to watch the sunrise. On a clear day, we can even see the Indian Ocean to the east and Kilimanjaro to the west, so make sure to keep your cameras handy! After taking pictures, we will descend further down to Shipton’s Camp for a well-deserved celebration brunch. We get the rest of the afternoon to sleep, walk around, or go for a scenic walk around the Kami area to take more pictures. We’ll be spending the night at Shipton's Camp in tents. Today is a long descent day. We’ll have breakfast and then start walking down the moorland vegetation to head off of the mountain. We’re stopping to have lunch at the Old Moses camp, then heading further down to Sirimon Gate to be taken to our hotel for a much-needed and well-deserved shower. Aim to book your flights late this evening, and we’ll provide you with a transfer to the airport to catch your flight back home. 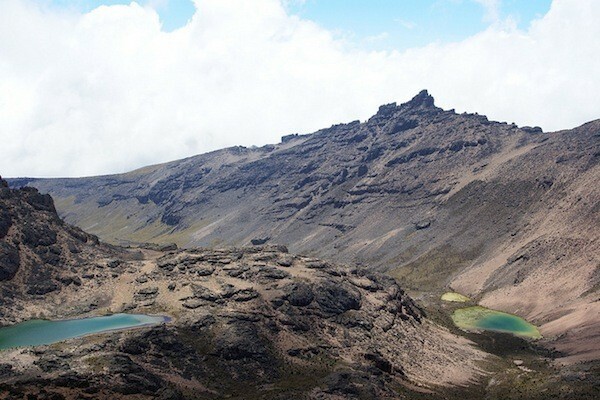 Mount Kenya was originally an active volcano, and most probably its summits used to be higher than Kilimanjaro and covered in an ice cap, that ice melted over the years and formed many glaciers which eroded and exposed the rock underneath. 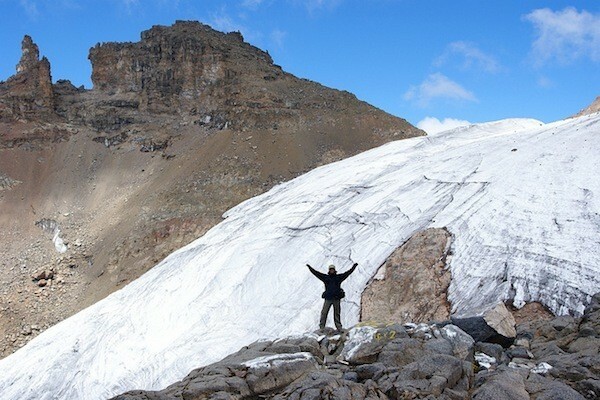 So expect to hike on slippery rock and glacier ice on top of the mountain, and dense forests and vegetation near the base. 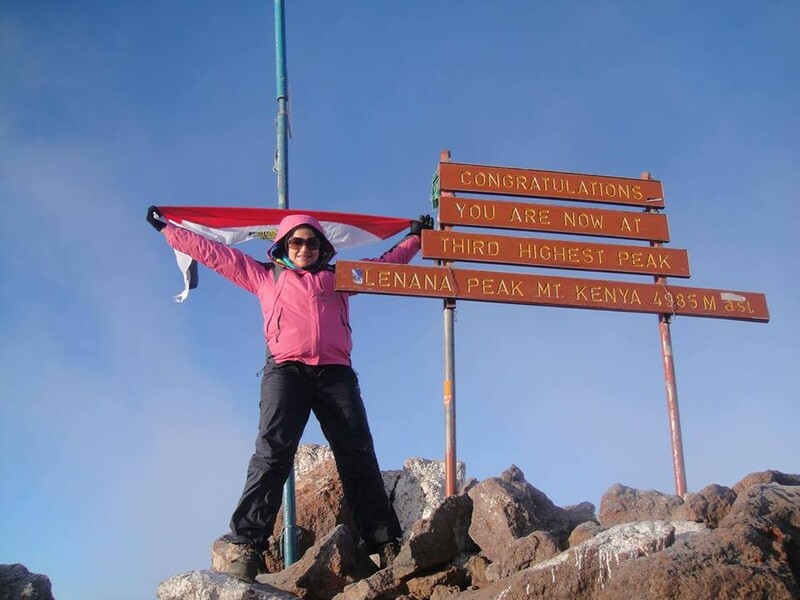 Being in Kenya you’ll experience the african generosity and delicious cuisine all along the climb! Food is served hot and tasty, three meals a day by our chefs trekking with us, and the menu is designed to give you the energy you need for an enjoyable climb! Our amazing porters carry our equipment from camp to camp and they pitch and take down the tents that become our home on the mountain everyday.